If you would a brief summary of what the Society is about, or would like to become a member, then please click here to obtain your copy of the Membership Leaflet. The Basingstoke Canal News (BCN) is a quarterly publication, available at no charge on-line, and in printed form as an A5 colour booklet to Society members. The BCN features articles about the Canal and the Society’s activities. The first edition was published in early 1967, and the comprehensive archive of back numbers chronicles the efforts of the then Surrey and Hampshire Canal Society and the obstacles that had to be overcome to restore the Canal to a navigable state. 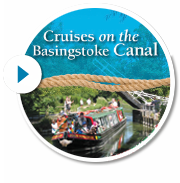 The Basingstoke Canal Bulletin is an on-line only newsletter about the Canal and the Society, published every one to three months. Subscription is free to all. It was started in 2010 to attract a wider interest in the Canal amongst perhaps a younger audience. An archive of previous editions is also available. 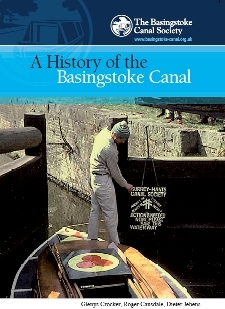 Many books have been written about the Basingstoke Canal over the years, several by current and past Society members. These may be obtained by mail order from the Society.